Good day we are halfway through the week, I hope all is going well. This year on the blog I plan on exposing us to new things and every now and then I will drop a weekly feature and bring you products that are new on my PO Box. 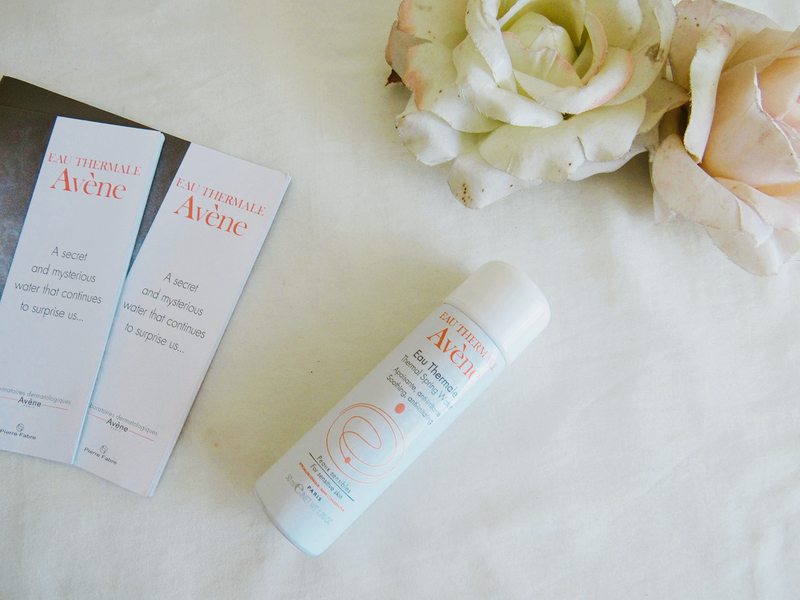 This week I bring you the newly launching Avéne Eau Thermale (Thermal Spring Water). I went through the bottle to check what the ingredients are and it just said Avene Thermal Spring Water and Nitrogen (as a pressuriser). After- removing make-up (To envelop the skin in a soothing mist). ***EDIT see how the spray performs on my YouTube video linked below***. mmmh interesting, I can't wait to use it. cant wait to see the update and what you think!! Working on it girl... I tell this spray is nothing like I've seen before.